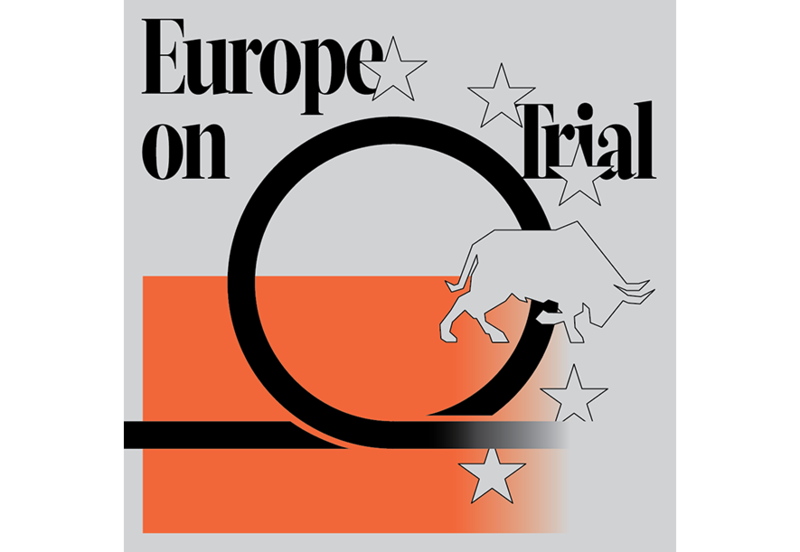 Were you not able to attend Europe on Trial or would you like to rewatch the programme? Click here for the recording. The so called ‘refugee crisis’ is putting Europe’s solidarity, that should be a key characteristic of the EU, to the test. Europe is struggling to create a consistent, let alone common migration policy. The focus seems to be on limiting people’s mobility and strengthening border security. Creating shelter in the region (like in Jordan and Turkey for example) appears to be the magical solution and the often articulated distinction between economic and political refugees is at least questionable. In Europe, calls for security, national identity and safety are becoming louder and louder. Since the attacks in Paris, Brussels, Nice, London and Berlin, the fear of ‘the outsider’ seems to have increased and the pressure on politicians and policy makers is high. Is the EU selling out its principals of solidarity by increasing security at their external borders or is it rising to the occasion by taking responsibility for current European citizens? This tribunal creates space between official lawsuits and overheated debates. Using the art of theatre to design a court case, where we, European citizens, can be informed about our border policy in order to take a stand. Europe on Trial is a collective examination of our conscience. Every spectator is, as a European citizen, both the defendant and a member of jury. Where do we stand when it comes to hospitality towards refugees? Do we support the way our current external borders are secured? What kind of Europe do we want to be? Thomas Spijkerbroek (NL, professor migration law Free University Amsterdam), Paul Scheffer (NL, publicist and professor European Studies), Marton Gulyas (HU, political activist), Reem Fadda (PS, curator), Herman Vuijsje (NL, sociologist and author), Necati Öziri (TR/DE theatre writer and curator), Rebekka de Wit (NL, theatre maker and author), Karin Geuijen (NL, researcher University of Utrecht in public management and human rights), Ogutu Muraya (KE, storyteller and theatre maker), Sangita Jaghai (NL, researcher at Tilburg University School of Law/Institute on Statelessness and Inclusion) and Ahmed Aarad & Frank van Dorp (NL, initiators of the Manifest Migration, Integration and Migrationpolicy). This programme is sponsored by Stichting Here to Support, Bankgiro Loterij and Prins Bernhard Cultuurfonds Noord-Holland.